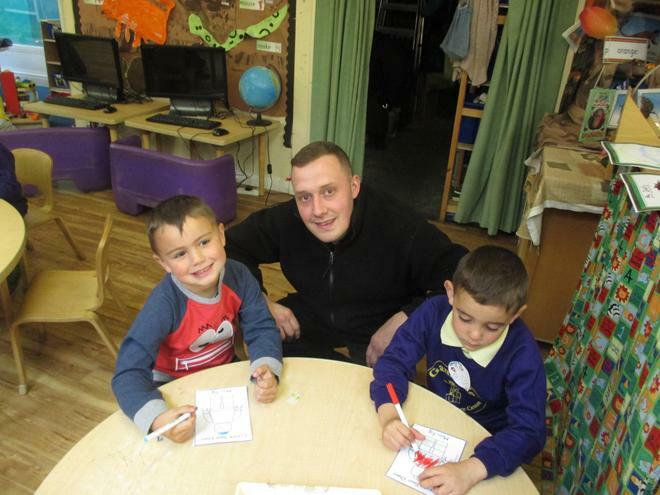 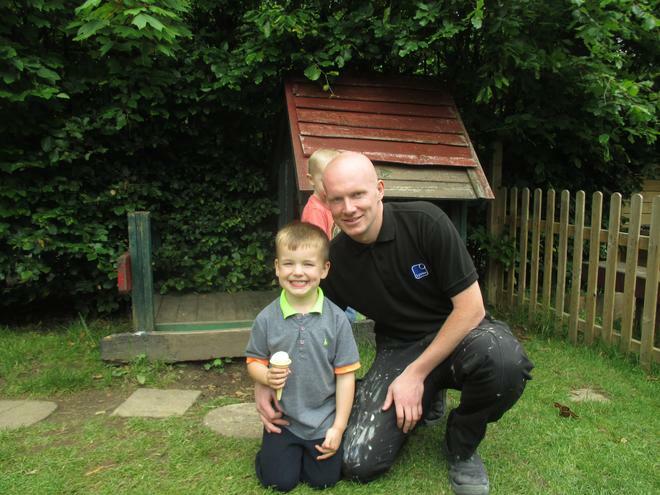 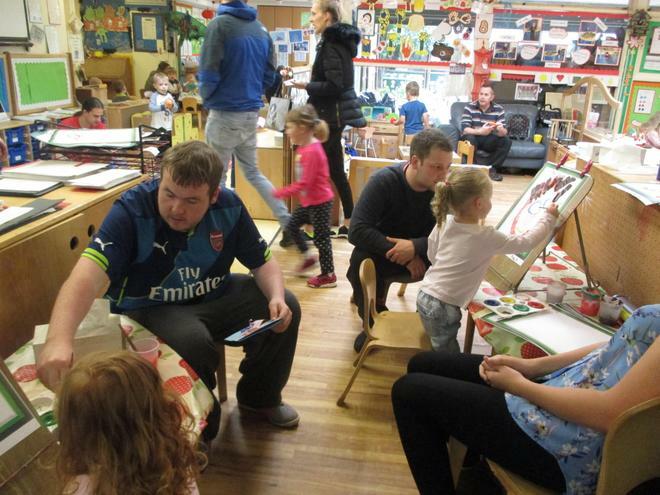 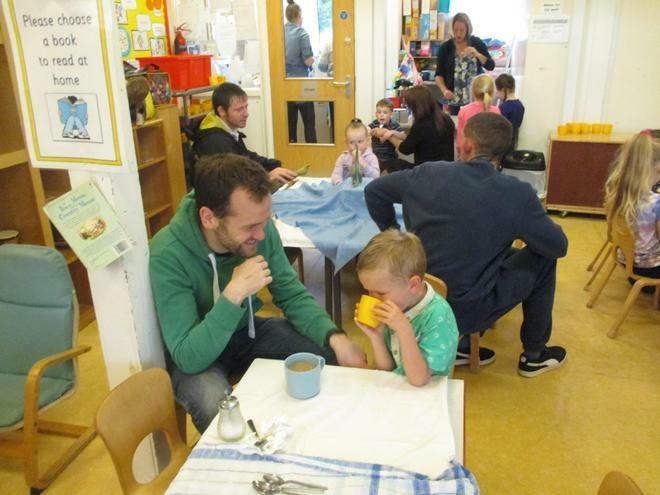 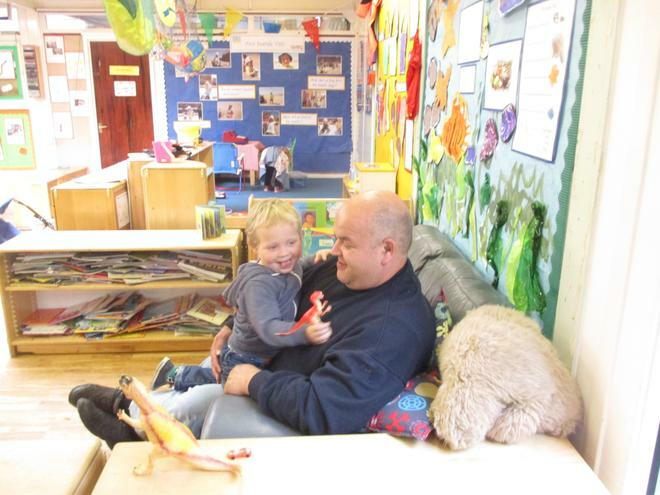 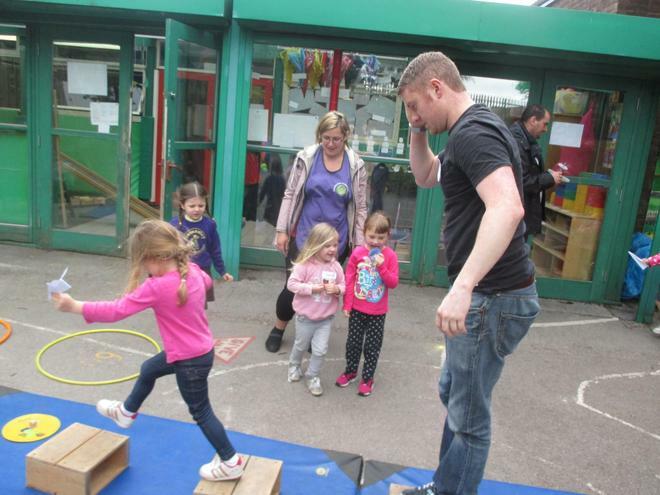 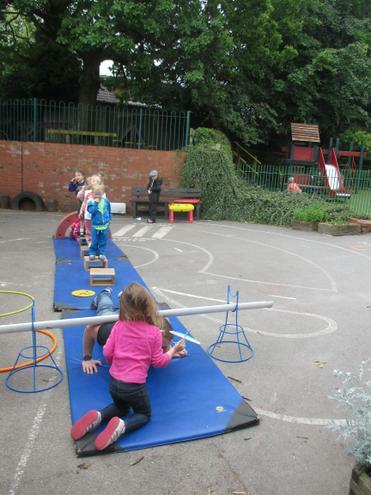 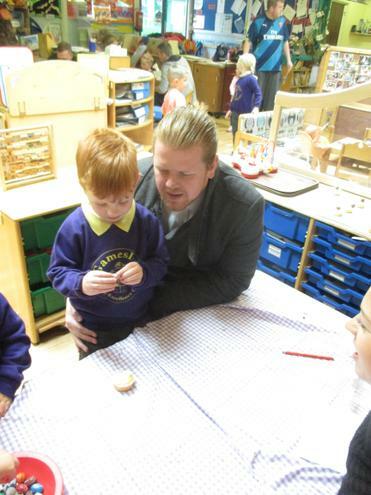 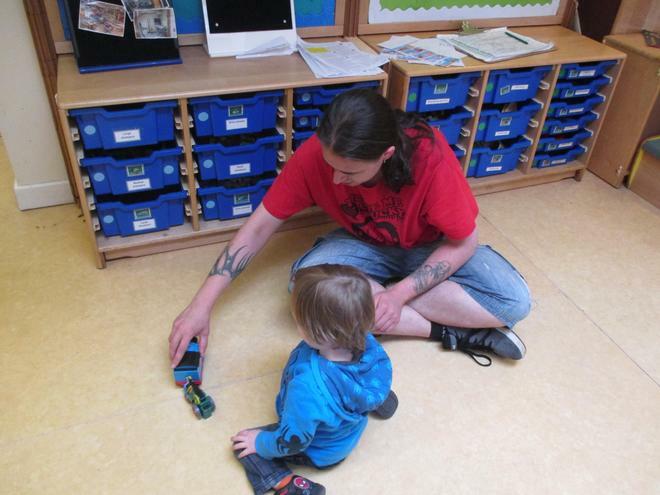 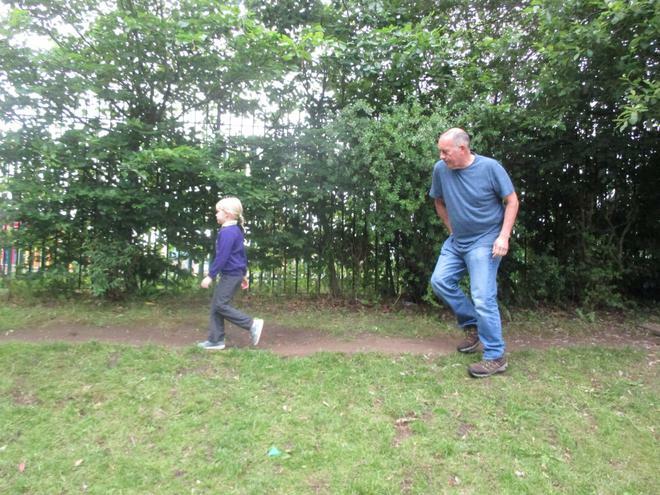 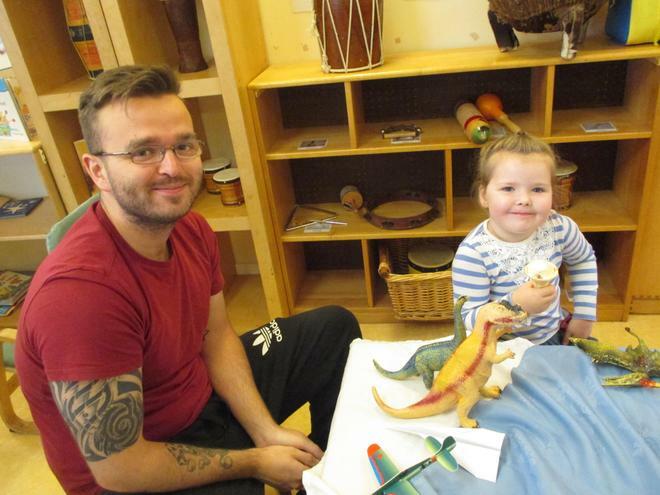 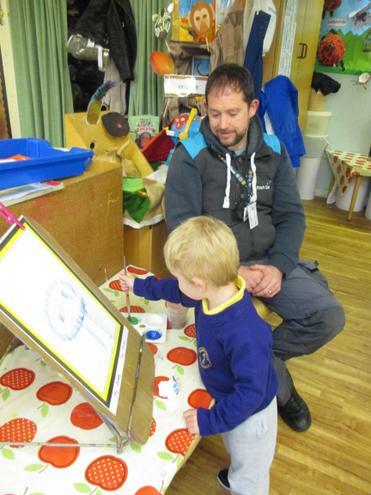 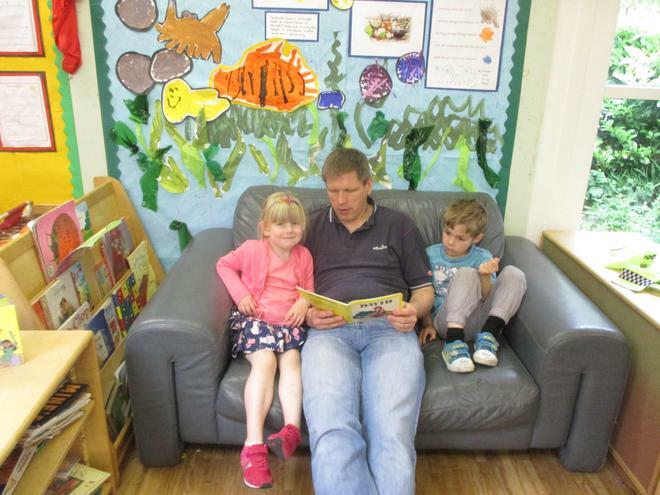 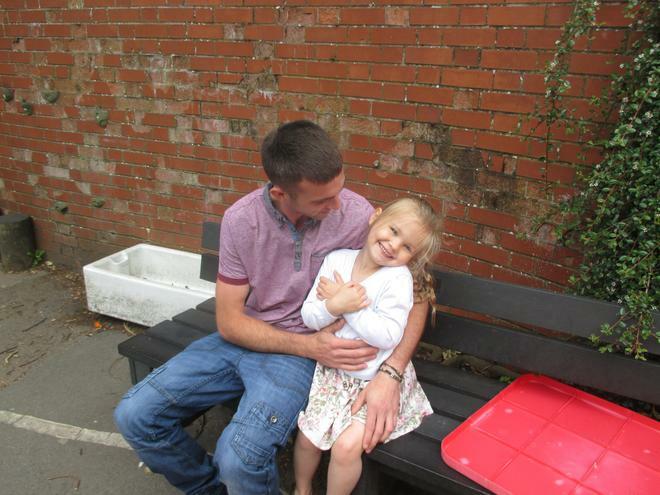 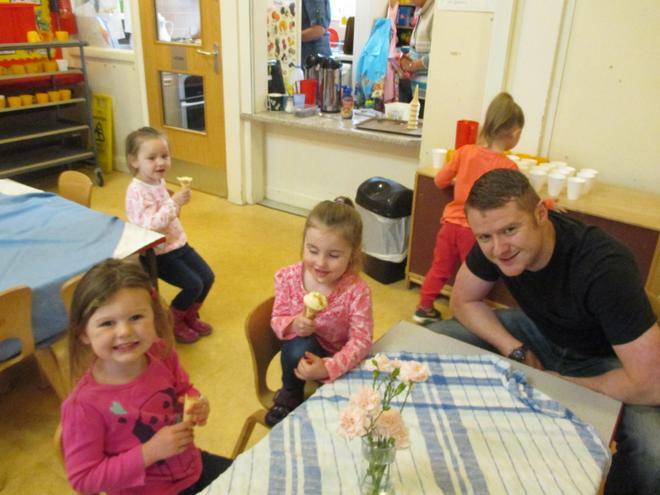 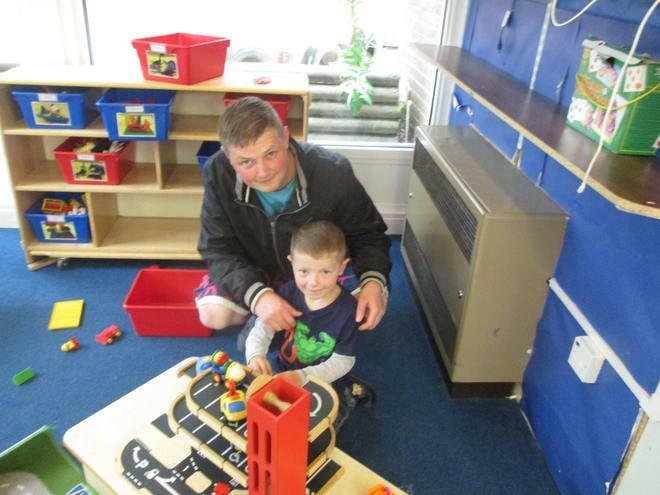 On Friday 19th of June we celebrated 'fathers day' with our 'bring dad to nursery day'. 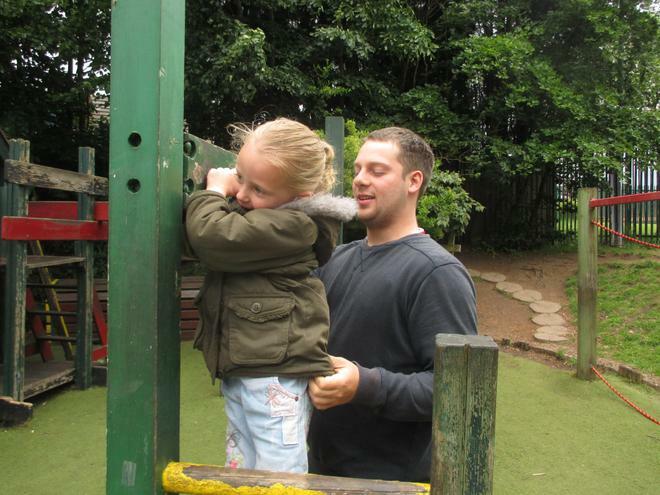 We had a fun day the children and their dads or male family member/s. 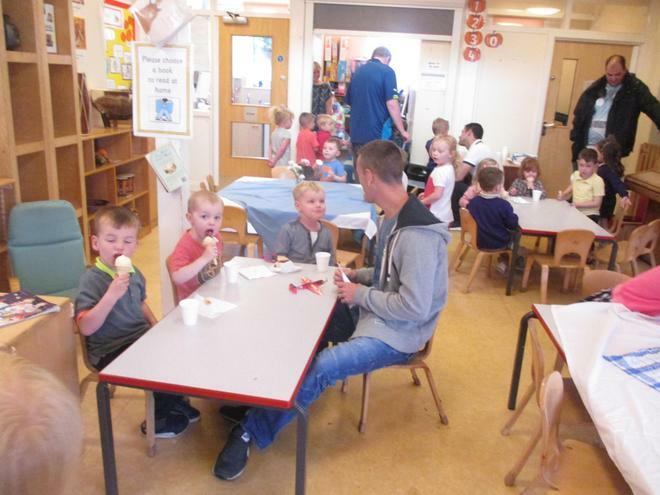 Dads joined in with all of our activities and enjoyed a hot dog and some ice cream!